It doesn’t matter whether you own a website…a brick-and-mortar local business…or you’re starting completely from scratch. 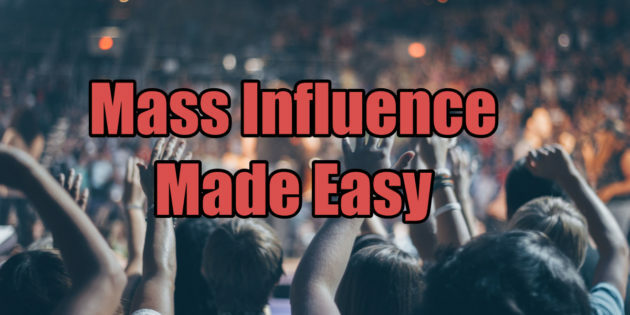 Facebook, Twitter, Pinterest, Linkedin, Youtube, and other social media sites can give you an almost guaranteed path to influence and income…when you know the secrets to using them correctly. There are two reasons why we’re doing this. This is to say THANK YOU for being a loyal subscriber. This is a ‘limited launch’ and the price will be going up as soon as it’s over. This course came from Frank and my direct experience of helping thousands of customers and clients over the past two decades. We spent months putting it together to make sure it included EVERYTHING you need to succeed. So many social media courses focus on a ‘get rich quick’ system that is here today and gone tomorrow. This isn’t like that. Instead, it will give you a solid foundation and give you road you can consistently follow to grow your profits long-term online. Because that’s what Frank and I do. And while many courses in the online marketing niche are sold for thousands of dollars, I’m in it for the long haul. I know that if I hand you a system that helps you change your life…you’ll be first in line for everything else I release in the future.